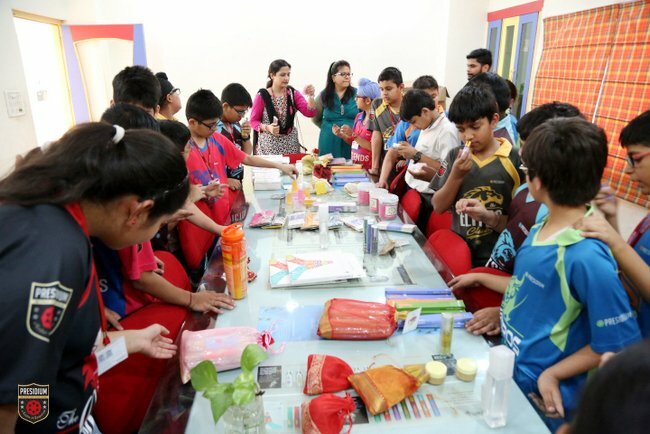 A promising batch of young Presidians from Gurgaon, visited Sparsh on 22 April. 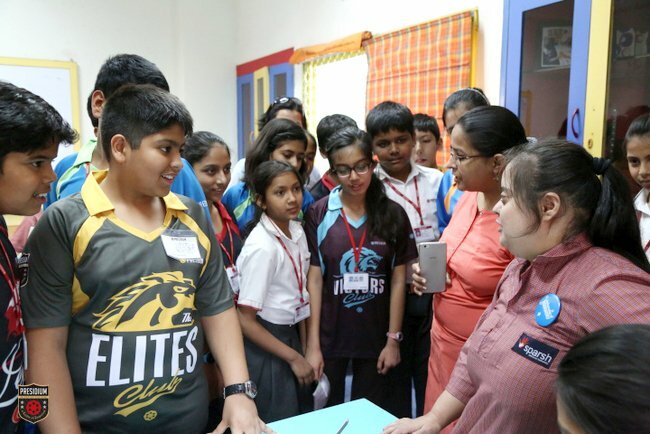 The students were taken around the school to familiarise them with the functioning of the school. 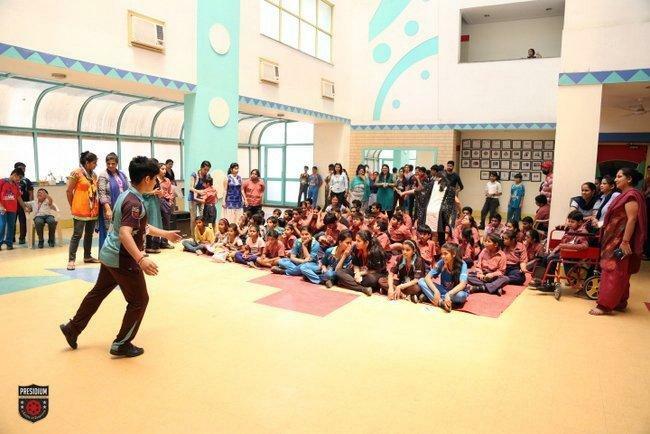 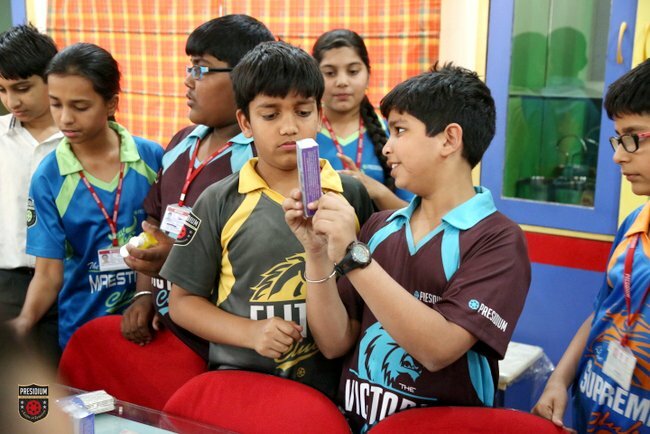 While touring the school they saw the various facilities available at the school like Physiotherapy, Speech Therapy, the Computer Lab facility, the Dance and Projector rooms etc. 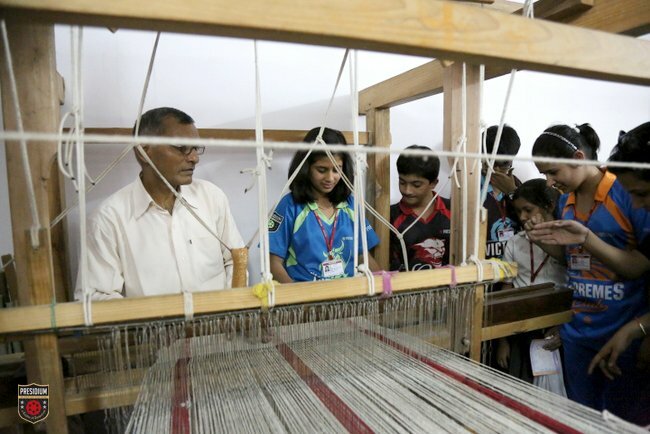 The students also visited the Handloom manufacturing unit where they were shown the wide range of products made there. 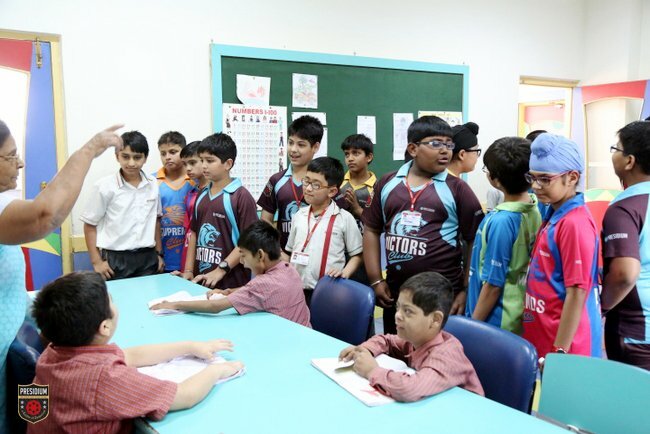 The students also interacted with the special children. 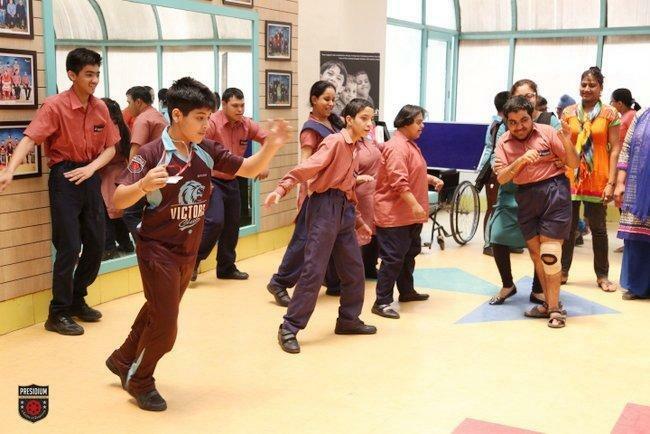 While interacting with them they realised the extraordinary efforts that the special children put in while doing their everyday chores. 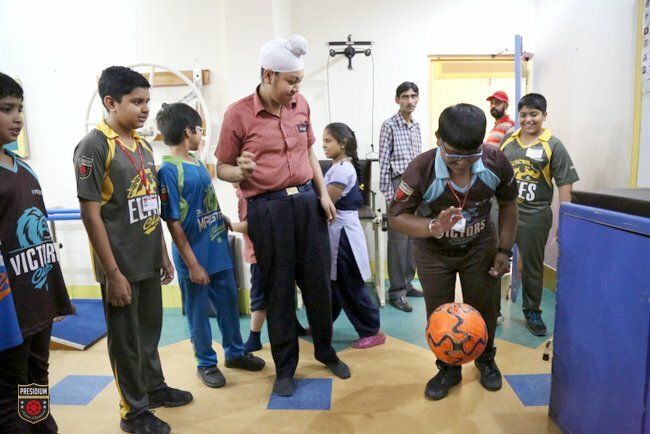 Their hearts were filled with gratitude and respect towards them when they saw the struggles that the special children go through every day. 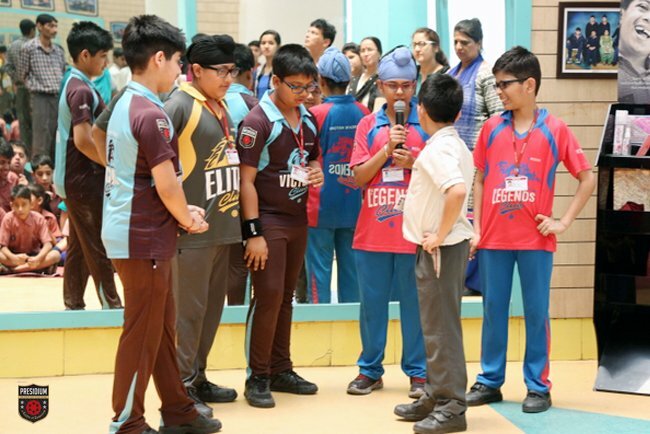 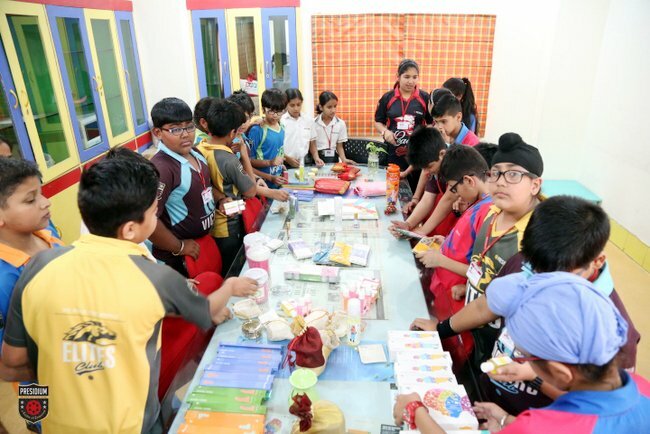 The students were touched by the purity and solace of the school which also made them realize the need take more such social initiatives to be able to contribute towards humanity in every way possible.